2. 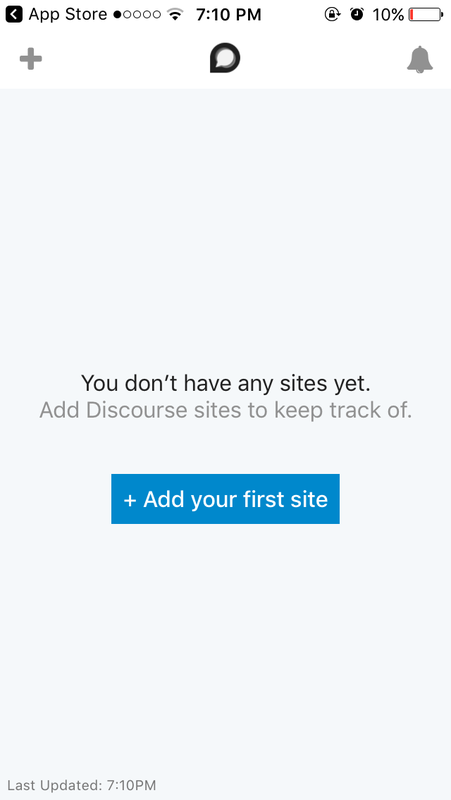 Go to the app store and search for the Discourse app and download. 3. 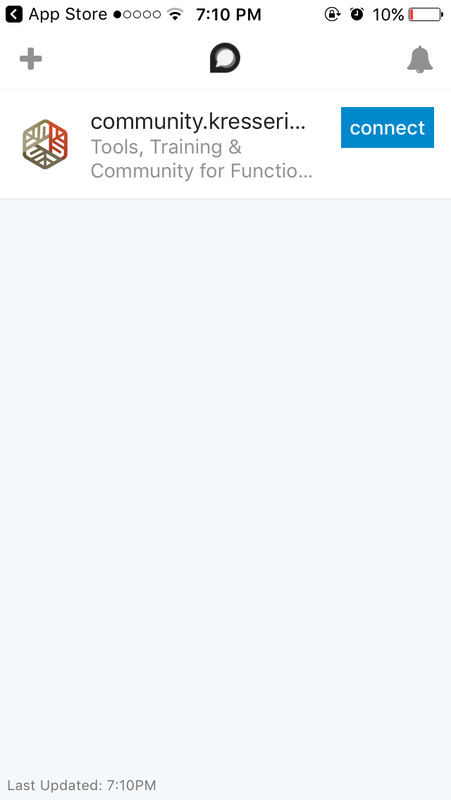 Open app and select “Allow” when it asks if it can send you notifications. 6. 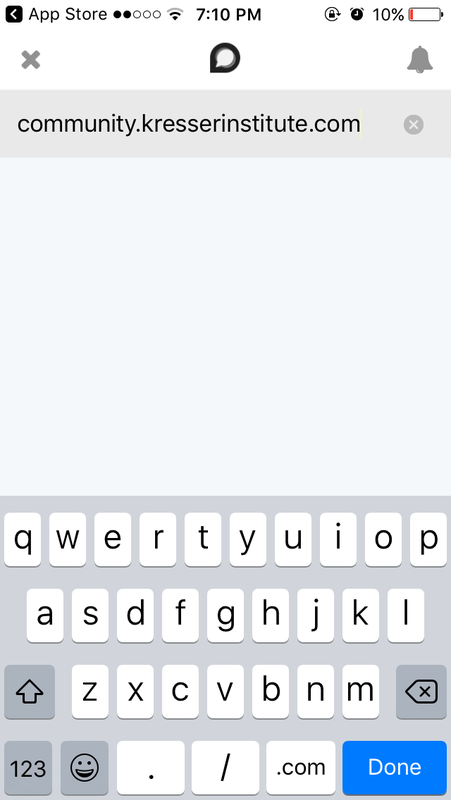 Tap the “Connect” button. 7. 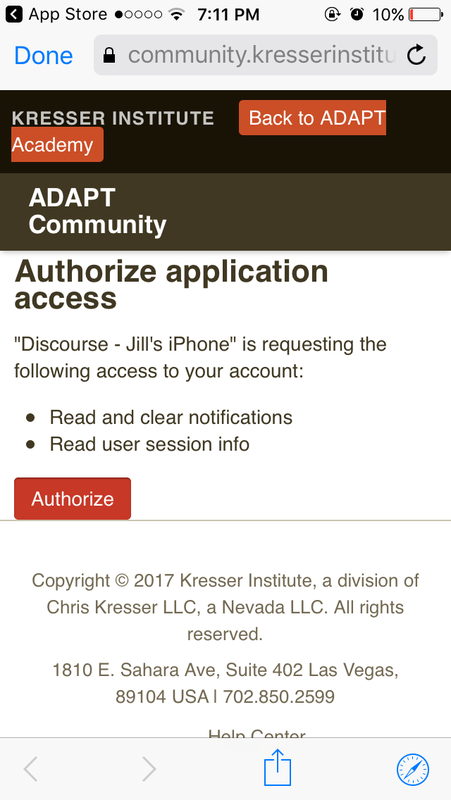 Tap “Authorize.” If authorization does not work, go to the link in step 1 and log in first. 8. All done! 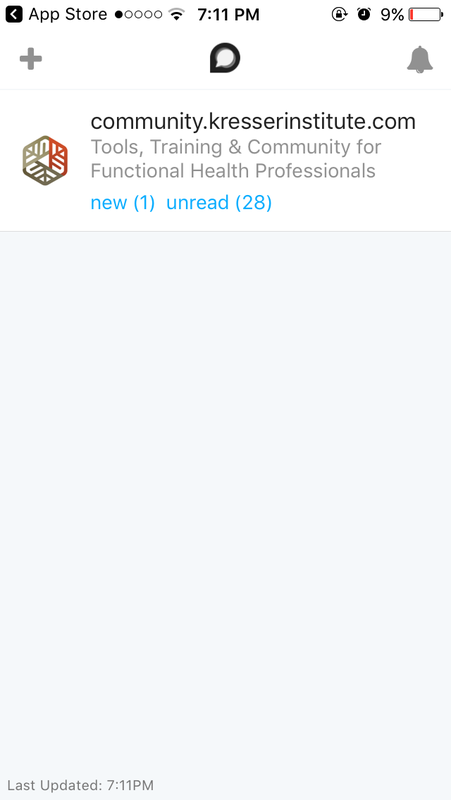 The “Connect” button should disappear and a count of read and unread messages should appear. Simply click on community.kresserinstitute.com any time you wish to read posts in the forum. 9. 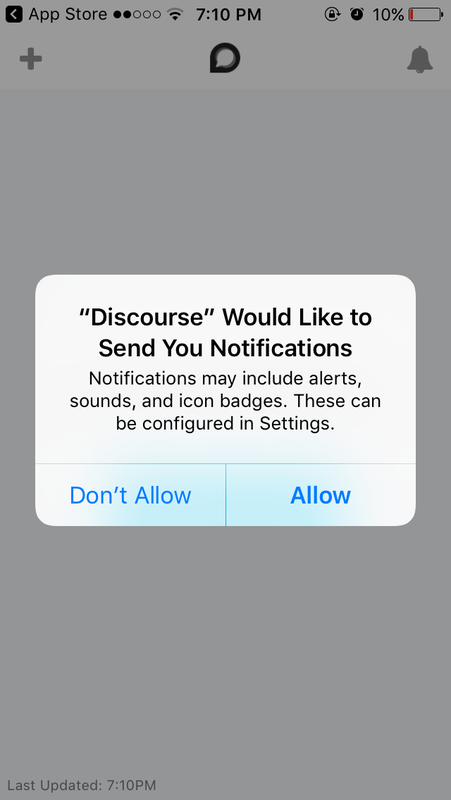 Go to Settings > Notifications > Discourse to adjust your notification preferences if needed.